Twice over the course of the past year we thought we had found a companion to adopt so that Tucker could have a “sibling”, and twice it ended up not being a good fit. 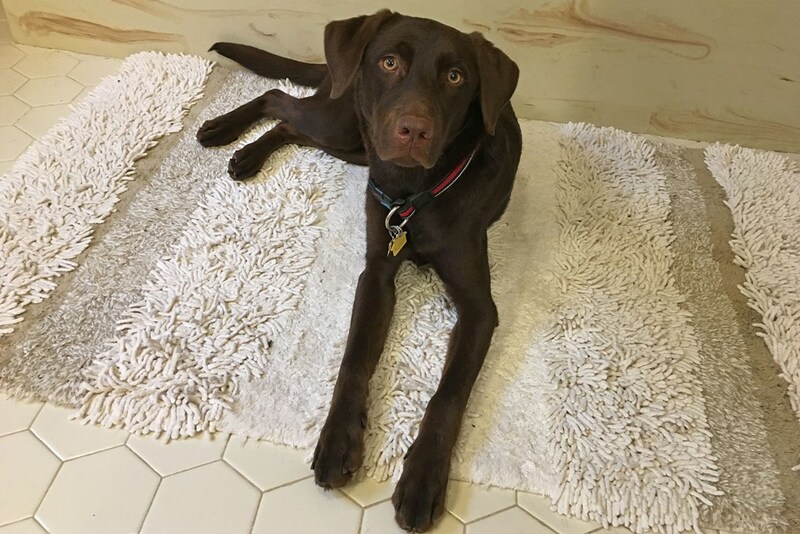 I had just about resigned myself to the fact that we were going to be a one dog family when I heard about an eight month old chocolate lab mix that had been picked up as a stray and was available from the same rescue where we got our beast. She needs a bit of training and a lot of love since we have no idea how long she was living in the woods, but her temperament seems sweet, and Tucker is already teaching her some of the rules and rewards of living in this household. Isn’t she pretty. Not sure what her mix is, but I foresee a DNA test in her future. I am sure there will be more pictures to come, but I at least wanted to give you a proper introduction. And any prayers you want to offer for a good transition would be much appreciated! 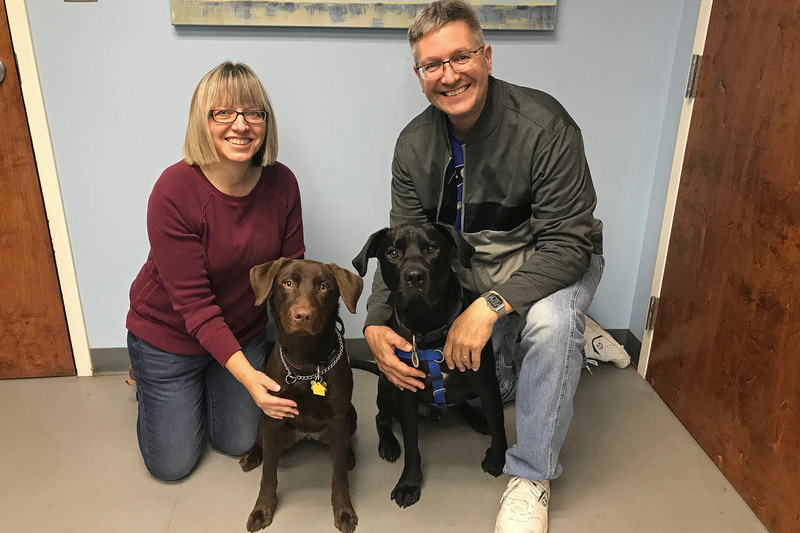 This entry was posted in Lab Life and tagged black labs, chocolate labs, Lab Life, Labrador Friends of the South, pets, photography, rescue dogs, retrievers. Bookmark the permalink. Awww what a sweet face, she is beautiful. You have those prayers and I will be looking forward to seeing lots of photos. I thank you for the prayers and will happily provide the pictures!